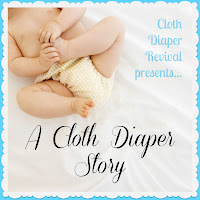 Cloth Diaper Revival: A Cloth Diaper Story: Michelle F.
A Cloth Diaper Story: Michelle F.
2 boys, 3 years and 9 mo. I am a stay-at-home mommy so most of my days are spent changing diapers, playing trains, and keeping kiddos happy and healthy! In my spare time I love to blog, read, and catch up on my favorite reality tv shows! Yes, I'm a reality junkie! A total of about 2.5 years. I cloth diapered my oldest son from the time he was 7 months old until he potty trained at 2. 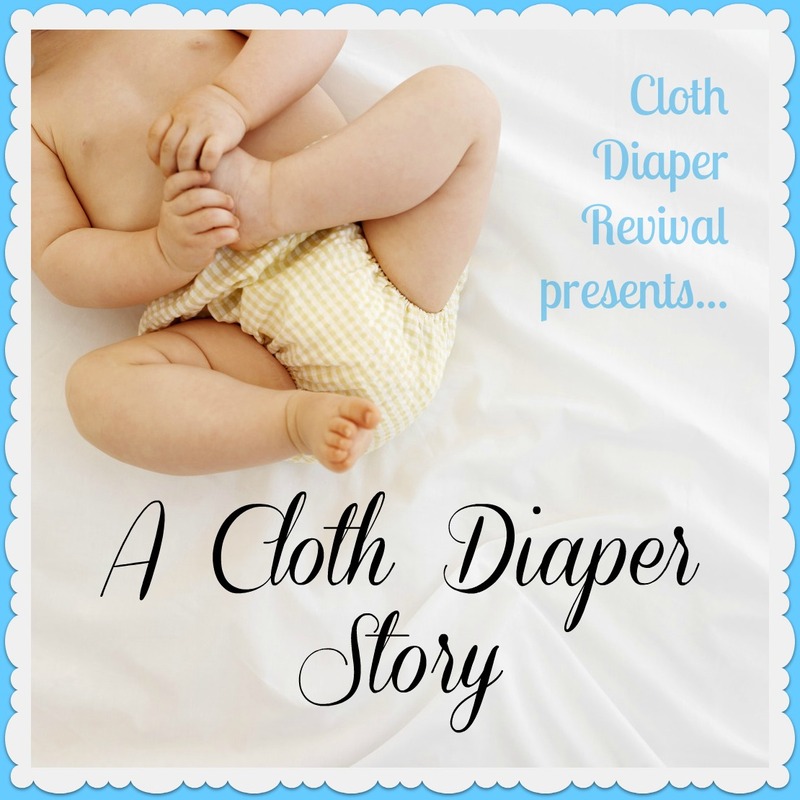 I've been cloth diapering my youngest son since he was about 2 weeks old. Originally, I started cloth diapering to save money. I still do it to save money, but now I also do it because I see how great it is for the environment and my baby. Also, they are so cute and work so great! My stash is all pockets at the moment except for one AI2. I have mostly Sunbabies and BumGenius 4.0s. I am expecting some fitteds and wool in the mail though and I'm going to give those a try for night! My BumGenius 4.0 in Mirror..such a gorgeous color! For my youngest, it's been finding a good fit! What worked on my oldest son hasn't always worked on my youngest, so I've had to explore some different types of diapers. That I don't have to spend a fortune every few weeks buying diapers that I'm just going to throw in the trash! And how cute they look on my little guy's bum! Thanks Michelle for sharing your story! 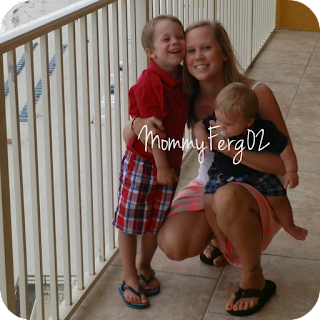 If you'd like to read more from Michelle, check out her blog The Not So Secret Confessions of a Second Time Mom!